Get the best of both worlds with this corner lot home! Low maintenance backyard, green belts, pool and club house are all part of this wonderful community nestled in San Dimas. 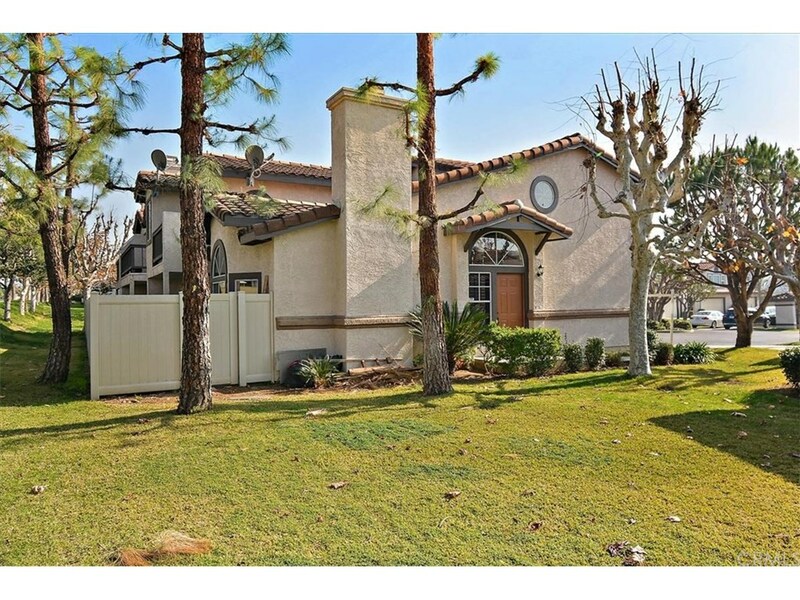 Known for the Water Park, Puddingstone Lake, Hiking trails and great schools. Inside you will find an open concept layout with vaulted ceilings, making this home bright with a great air flow. The kitchen offers extra large counters, newer cabinets, and appliances. Perfect for entertaining! The Upstairs boast a large master suite with a walk-in closet and an over sized balcony. Two bedrooms with built-ins and a recently renovated bathroom. Come see it before it's gone!